The only thing standing in between everything that is precious to your business and Russians — I mean — hackers are passwords (and maybe the cheeto dust on their fingers). So if you’re still using “itsme123” or anything else that could easily be guessed, it’s time for a change. And while that’s a real concern, we have a solution: RoboForm. 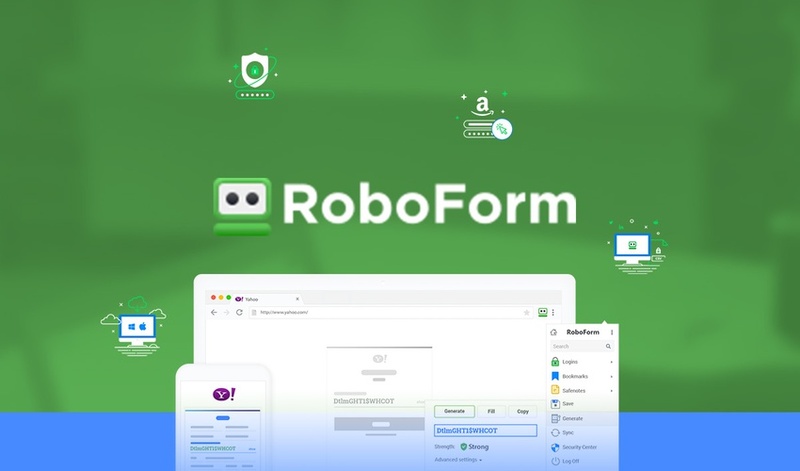 RoboForm is a secure, intuitive, and easy-to-use password automation and centralized management solution for businesses. 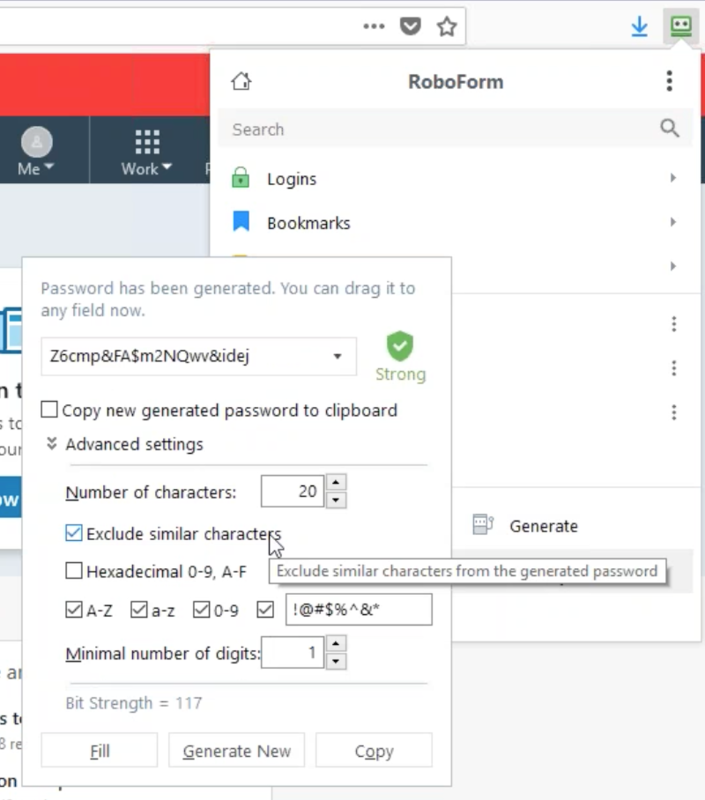 Roboform helps you create and store complex passwords so your business never has to sacrifice security or productivity. That’s right. You won’t be wasting time guessing or resetting passwords because they’ll all be kept in RoboForm’s secure cloud. And you’ll be able to access logins from anywhere, at any time (Windows, Mac, iOS, Android, and all major browsers). 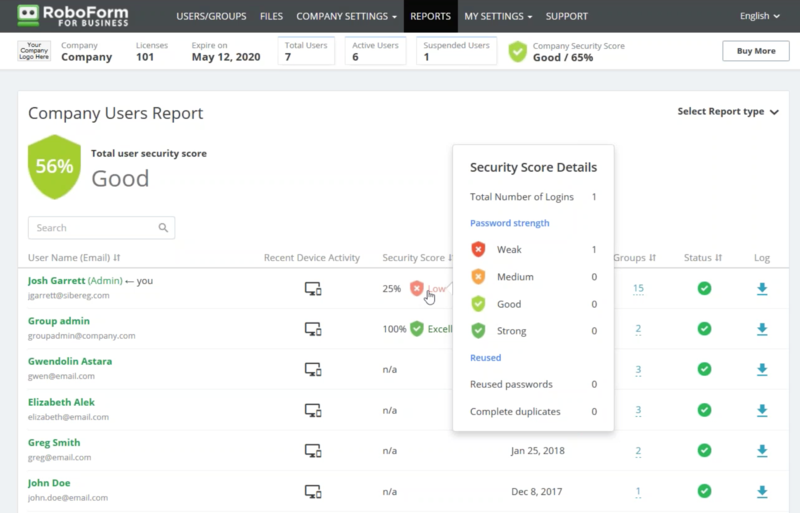 With RoboForm, businesses can easily onboard all employees, delegate permissions, deploy security policies, assign credentials, and view reports. RoboForm uses end-to-end AES256 bit encryption for secure password creation, storing, and sharing. Even though RoboForm is like Fort Knox, Master passwords are never stored on RoboForm servers and all data is decrypted locally. To use it, simply visit a website and enter your current password. Then, have RoboForm save that password. It gets better, though. You can log into any site with one click. We’re not talking going to a page, typing your username, and having your password filled in. We’re talking just clicking on the link in RoboForm and immediately being logged in taken to the homepage. Oh, and if you hate filling out forms with personal info credit cards, don’t worry, RoboForm can store that info too. Right now, there are over 6 million people using RoboForm to protect their passwords. In today’s deal, we’re bringing you two lifetime licenses for the RoboForm for Business Plan. Typically, two yearly licenses to this plan would cost you $60. Back in 1999, while the rest of us were partying (RIP, Prince), RoboForm entered the market as the first password manager. Yeah, they introduced the technology the competition is using. RoboForm successfully works with more websites than competitors and also works with Win32 application (Windows API), which others do not. You will not find more deployment options anywhere else. Passwords used to be elementary and easy to guess, or strong and impossible to remember. But RoboForm is changing that. RoboForm is giving you advanced protection while keeping things simple for you. Get lifetime access to two RoboForm for Business licenses for just $49! Secure and automate your passwords now!